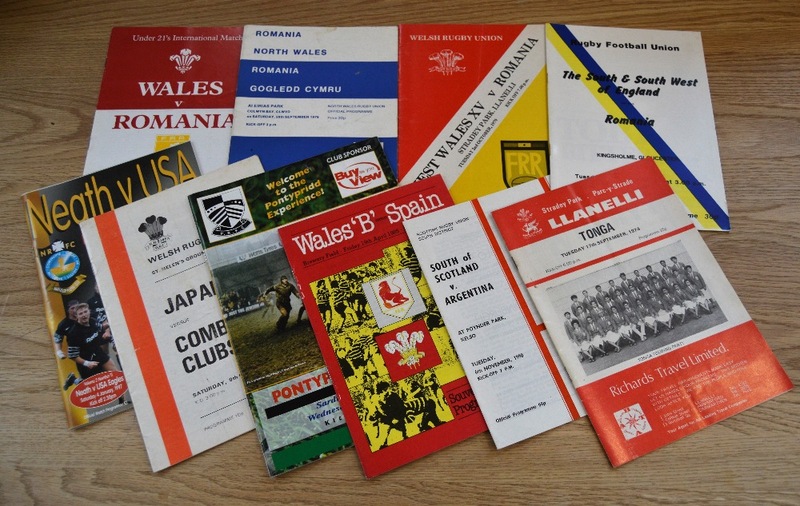 Far-flung Tourists to the UK Rugby Programmes (11): Romania v North Wales (Colwyn Bay) & v West Wales XV (Llanelli) 1979; v S and SW of England (Gloucester) 1985; and v Wales Under-21s (Bridgend) 1994. Tonga v Llanelli (1974). 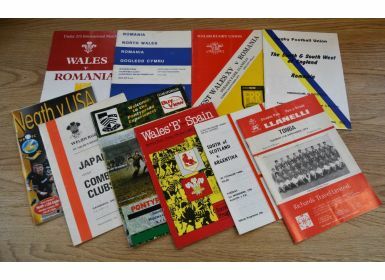 Japan v Combined Clubs XV (Swansea) 1976. Fiji v S & SW of England (Redruth) 1982. Spain v Wales 'B' (Bridgend) 1985. Argentina v South of Scotland (Kelso) 1990. USA v Neath 1997 and Canada v Pontypridd 1999. All G or better, some unusual.